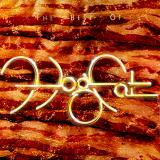 This is the most recent information about Foghat that has been submitted to amIright. 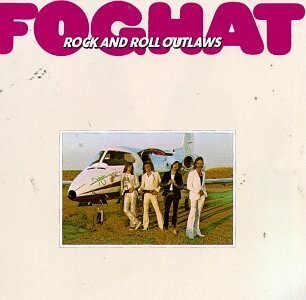 If we have more information about Foghat, then we provide a link to the section where it appears (the actual page whenever possible). Fog is gaseous, not solid, so it's literally impossible even try to make anything out of it, including a hat. Submitted by: Jonathan S.
"Hoe In My Hand" originally "Home In My Hand"
"Fool Or The City" originally "Fool For The City"
"Tone Blue" originally "Stone Blue"
"Low Ride" originally "Slow Ride"
"Sow Ride" originally "Slow Ride"
Oh, no, there goes Miss Piggy out driving again! 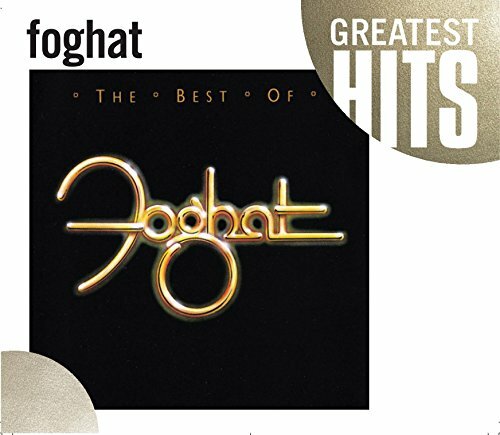 There are additional Foghat song titles with a letter removed available. "Homer In My Hand" originally "Home In My Hand"
As in someone named "Homer"
"Home Ink My Hand" originally "Home In My Hand"
"Home Win My Hand" originally "Home In My Hand"
"Strangler In My Home Town" originally "Stranger In My Home Town"
"Slow Bride" originally "Slow Ride"
She's not sure if she wants to marry? 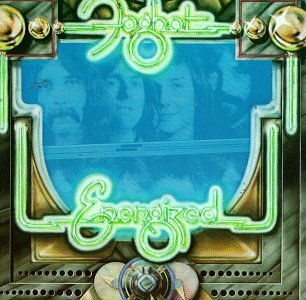 There are additional Foghat song titles with a letter added available. "Home In My Land" originally "Home In My Hand"
"Hope In My Hand" originally "Home In My Hand"
"Hole In My Hand" originally "Home In My Hand"
"Hoke In My Hand" originally "Home In My Hand"
As in someone named "Hoke"
"Hose In My Hand" originally "Home In My Hand"
There are additional Foghat song titles with a letter changed available. 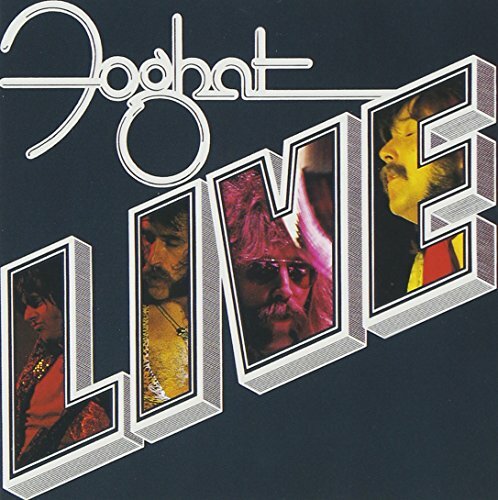 There are additional Foghat duets that haven't been done yet available. I'm a fool for the city. 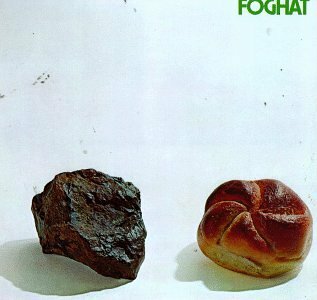 There are additional Foghat misheard lyrics available. 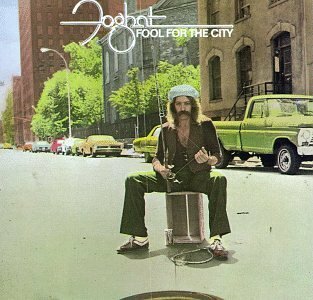 There are additional Foghat misheard stories available. I used to be a dreamer. 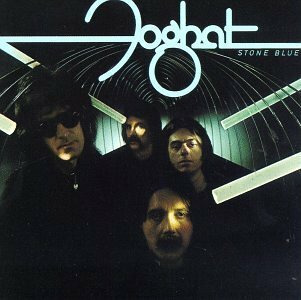 "Blue Notes" originally "Stone Blue"
"Hog In Hovel" originally "High On Love"
"No High Love" originally "High On Love"
"Else No Tub" originally "Stone Blue"
"Use On Belt" originally "Stone Blue"
There are additional Foghat Song Title Anagrams available. "Thumbing a ride to Geneva, standing in the falling rain..."
"Dude. If your gonna try and hitchhike on a highway where there are NO speed limits, then your lucky you dont have your HEAD in your hand!" The album version of this song is 8 minutes and 14 seconds long. The album version gradually gets faster in tempo and towards the end, the song plays really fast! The single version, which is only 3 minutes and 56 seconds long, and fades off while the band sings "Slow ride, easy, slow ride, sleazy." "Rate Days On The Ode" originally "Eight Days On The Road"
"Blown Stew" originally "Stone Blue"
"Row Slide" originally "Slow Ride"
"Third Time Lucky (First Time I Was A Fool)"
What about the second time? Can't you be lucky the first and second time?